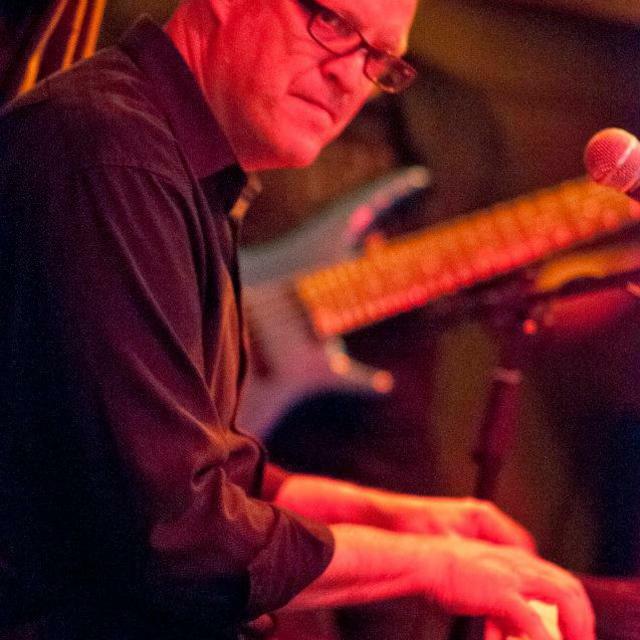 Alan Brown is an established jazz pianist in New Zealand, from having led a highly successful jazz-funk band in the 90’s – Blue Train (1996 Jazz Album of the Year winner), through to having been a core member of The Grand Central Band. He has also toured and performed with artists such as Nathan Haines, Cherie Mathieson and Caitlin Smith. Alan’s varied musical influences have spawned projects such as the Hammond Organ-based Alan Brown Trio, who released About That Time through Ode Records in 2007; as well as downtempo electronica under the name Mistake Theory, which attracted large internet success on mp3.com in 2000. This combination of influences resulted in the 2011 release: Between the Spaces, an exploration of jazz, rock and classical styles. Alan’s latest releases are something different again - a return to some of the early influences of Brian Eno, Harold Budd and David Sylvian. His ambient/minimalist album – Silent Observer (2015) is now available at alanbrown.bandcamp.com. In November 2016 Alan and Kingsley Melhuish released Central Plateau under the name Alargo, an album of multi-instrumentalist natural and manipulated sounds. "This is a world-class, sometimes elegant and always diverting collection of originals where the hallmarks are quality playing and a singular commitment of pupose"